I am now coming to the end of my first full year working with HR teams to create stigma free environments of trust and openness. I am privileged to be working with so many talented people and I have learnt so much on my travels. What has struck me recently is how much less we are talking about mental health and how much more we are seeing the development of our people managers as the key to delivering a culture focussed on employee wellbeing and engagement. You can work for a company that has a very strong culture around the wellbeing of its people but if your manager does not have those values your own experience can be different. Every company without exception is claiming to be busier and placing more and more demands on their employees. Consequently, I can understand how the more task focussed managers are not finding time to ask people “how are you?” and are regularly cancelling 121 and team meetings. 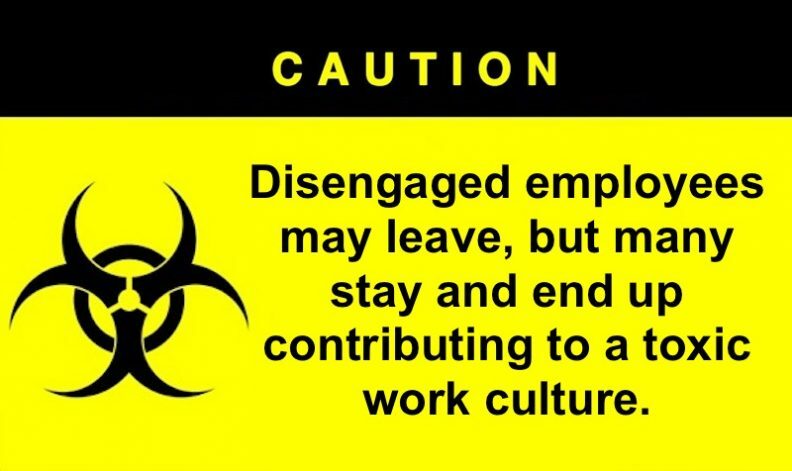 Experience tells me that this can lead to a toxic culture where employees feel that nobody is interested in them as people. In this type of environment employees are not likely to share how they are really feeling and long-term absence due to stress will be rife. There is a definite link between your wellbeing and your energy levels. It also feels significantly less invasive to enquire about someone’s dip in their energy as opposed to your concerns about their mental wellbeing. Once businesses accept the link between energy and a wellbeing programme it is much easier to see a business case for investment. This is because once you can lift the energy levels in a working environment you are guaranteed to see a subsequent improvement in productivity and efficiency. To gain maximum engagement from a workforce during a wellbeing programme and a full return on your investment you have to make everybody realise that it is relevant to them. At a recent induction day for a new M&S store I described myself as somebody who goes around large businesses normalising mental health. One of the ways I do this is to talk about mental fatigue and compare it to physical fatigue. Everybody admits at times to suffering from things like sleepless nights and lack of concentration and can accept that this is poor mental health. I think too many people think you only have poor mental health if you have been diagnosed with something like depression or anxiety. We must start talking 1 in 1 as opposed to the over used and wildly inaccurate 1 in 4. This entry was posted on Saturday, September 9th, 2017 at 9:02 am. You can follow any responses to this entry through the RSS 2.0 feed. You can skip to the end and leave a response.